If you’re here is because you probably work with a DAW. Note that installing a SKIN is no more complicated than many of the tasks you perform regularly. Most SKINS are installed using a global procedure, which is different for each operating system. Here you can see the corresponding to your OS. 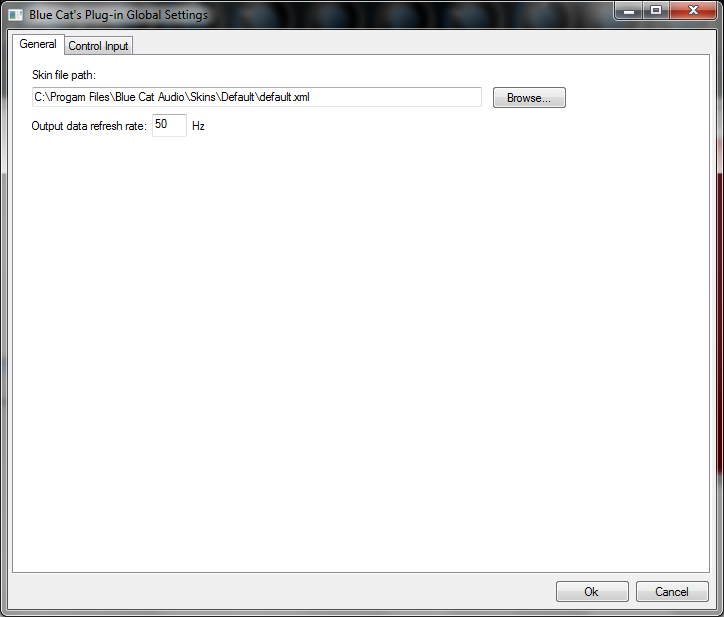 In Windows the plugins are dll files. You need the free software Resource Hacker to replace the image files inside the plugin. You can view resource present in the file by expanding the directory given in left-side pane and clicking on the name of the resource. 1. First select the resource ( e.g. Bitmap -> 131 -> 1033 ). 3. It'll open a new window, click on Open file with new Icon or Cursor or Bitmap button. 4. Select the desired resource using OPEN dialog box, click on Open button and then click on Replace button. 1. Locate the pkg file of the plugin. 2. Mouse click > Show Package Contents > Contents > Resources. 3. Replace with the resources of the downloaded skin. Other SKINS have different installation procedures. In the following list will adding information about it. 1. Locate the Bitmaps folder inside the Tassman folder. 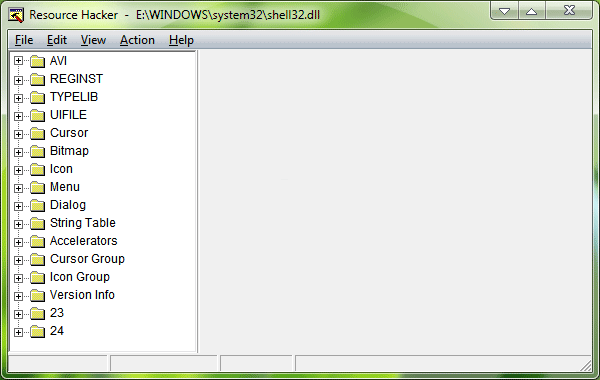 On PC this folder is called Bitmap. 2. Make a backup of the Bitmaps folder. 3. Drag the new files (controls, backgrounds, frames, words) into the Bitmaps folder to replace the originals. 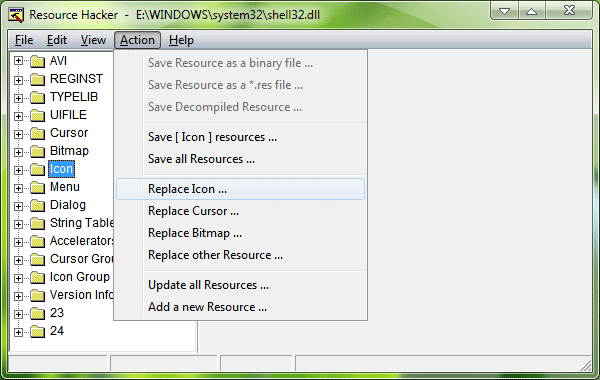 You can restore the original user interface by replacing the Bitmaps folder with the backup you made in step 2. To install just make sure you have the bitmap files placed in your UltraAnalog VA-1 bitmap folder. First of all - please copy a version of your original 'Resources' folder to a safe location on your drive - because you are going to modify the original folder when you make changes. With a copy safely backed up on your drive - you can now drag or copy the contents of the new theme into your Logic X 'Resources' folder. Please 'replace' and 'apply to all' the components when alerted. Now open Logic X and you will see the new theme. *Note - you can revert to the old theme by copying your original Resources folder back in if necessary. You have two ways to change the skin of your plug-in: you can change the default (or 'global') skin in the global settings, or change the skin for the current preset only (either in the preset settings page or from the main menu). The global skin applies to all plug-in instances, whereas the current preset skin only applies to the current preset of the current plug-in instance. 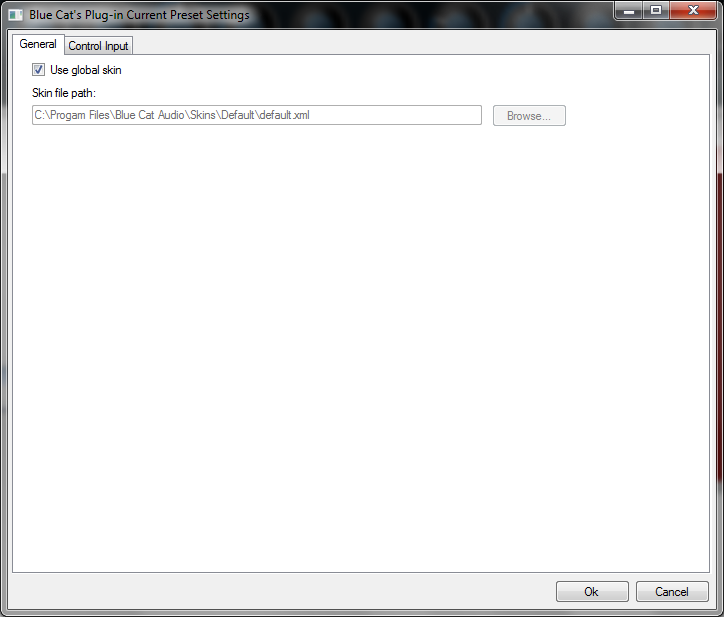 On some hosts the plug-in window won't resize automatically when you choose a skin with a different size. In this case, just close the window and re-open it: it will be displayed with the right size. Simply replace (overwrite) your original 'Resources' folder with this provided here, launch your 'PLUG-IN' within your favorite DAW, and you should get it working properly. DON'T FORGET to first make a backup (copy) of your original 'Resources' folder and to place it in a safe place in case that you want to go back to the original skin afterwards! 1. Find the "Resources" folder in your Z3TA+ folder (usually at C:\Program Files\Cakewalk\z3ta+ on WinXP); this contains the default Z3TA+ skin. 2. Rename this folder "Resources_backup" or something similar so that you can restore the original skin at a later time. 3. Create a new folder in the same directory and name it "Resources". 4. Place the .bmp files for the skin that you want to use in the newly created "Resources" folder OR if the skin files are already in a folder, make sure the folder is named "Resources" and copy that folder to the Z3TA+ directory that you located in step #1. ​2. Unzip the zip file. ​3. Find the folder that is just the skin. The main skin will contain files like 1x folder, 2x folder, colormap.png, and fonts folder. NOT every skin will have a 2x or a colormap file, but most do. ​5. Click on "Menu" and then click "Show Serum Presets Folder". ​6. The folder that now appears will have all of the Serum presets, wavetables and noise files as well as a folder called "Skins". ​7. Drag your new skin you downloaded into the skins folder. Make sure you do not delete the original that says "Default". ​8. Go back into Serum, click menu and then "Rescan folders on disc". ​9. Click on the big SERUM logo top left of the synth, a drop down menu will appear and you can navigate to your fresh skins.